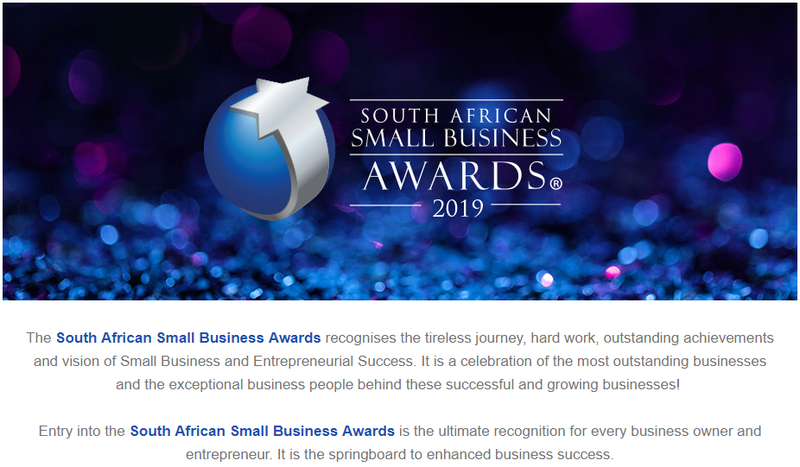 Bizco Business Consulting entered the R4 million SEDA Small Business Stars 2012 Competition and finished among the Top 40 and 4th in Category. The SEDA Competition netted more than 5,500 Business Plan Entries. 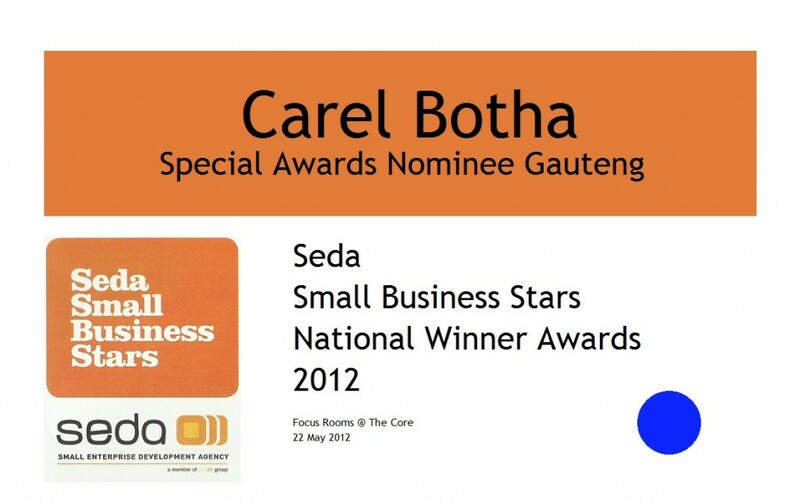 On 22 May 2012, the National winner and runners up of the SEDA Small Business Stars Competition was announced, along with 4 Special Category Award winners. 40 finalists were selected from among the 9 provincial winners. and 4 Special Awards Nominees. 76,787 visits to their website. received a total of 9,306 online applications. The competition was launched in October 2011 and entries closed in Jan 2012. Bizco Business Consulting has been nominated as an entrant into the 2012 Africa SMME Conference and Awards. Africagrowth Institute will host the 5th Africa SMME Conference and Awards on the 20 September 2012 in Cape Town (Venue to be confirmed) The theme of this year’s conference is “Managing a Successful Small Business: Key Ingredients. The conference will address issues surrounding management, marketing needs, governance structures, financial and risk management, capacity building, growth opportunities and research & development needs. The conference will also discuss success stories, best practices and key challenges that face Africa’s SMMEs in the global market. The Africa SMME conference will once again host the Africa SMME Awards at a Banquet, during which top SMMEs in Africa will be honoured. To ensure the success of this event Africagrowth Institute is seeking partnerships, financial support and key stakeholder’s involvement to support and promote this important and unique African event. We, therefore, take this opportunity to invite you to partner with us and be part of this rewarding continent-wide event. Below is more information on the conference and a table of benefits and opportunities for potential partners and sponsors. For any inquiries regarding our services, products or programmes please contact us during our normal office hours, Monday – Friday between 08h00 and 16h30. Phone 086 123 7775.